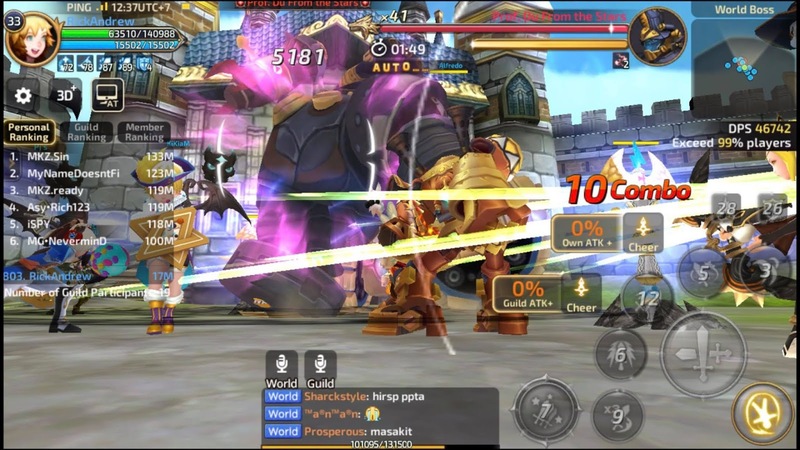 DN M Guide: How To Face The World Boss? 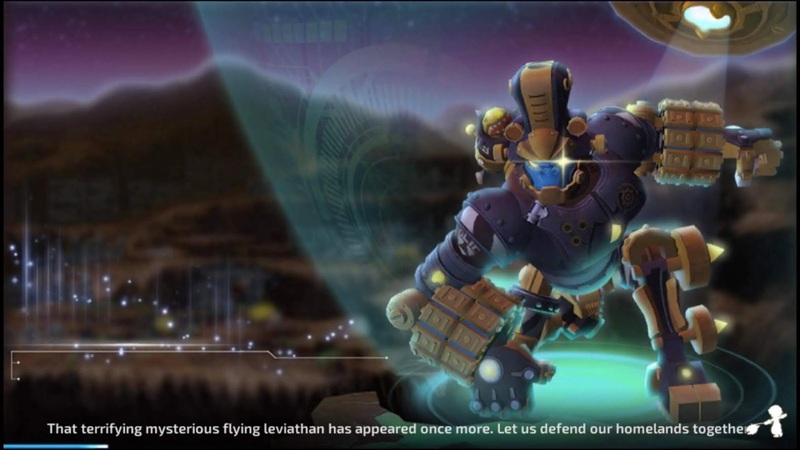 That terrifying mysterious flying leviathan has appeared once more. Leg us defend our homelands together. Yes! 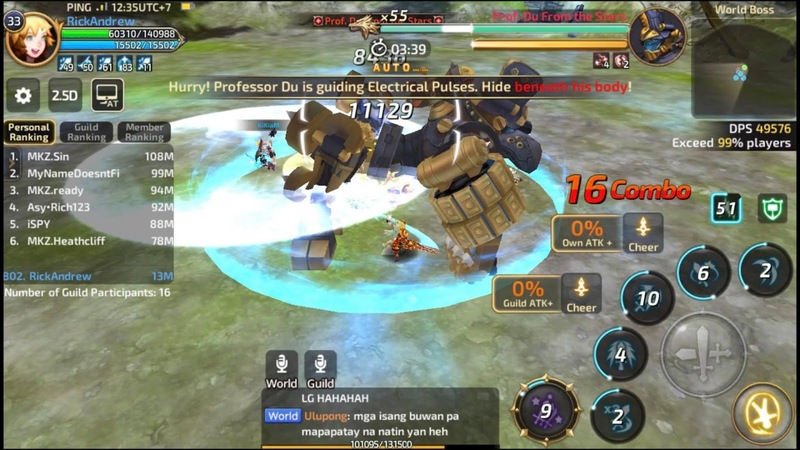 Most of us adventurers know this guy very well in Dragon Nest M. All we need to do is to defeat it all together. This post is not to focus on what we can earn after we kill this guy. (I will make a different post soon for the things we can earn from defeating him all in all. But then, this is a guide for us to somehow help for those who don't know yet. 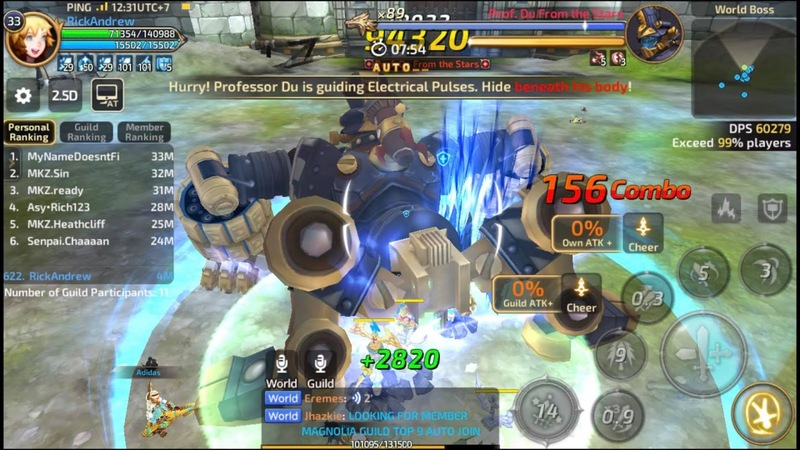 I recommend for all adventurers to set an alarm at 1:30 PM (GMT +8) of daily world boss arrive to our town. For 10 minutes, we group together as one to slay him out. But sadly, at our rate, our guild was still weak and not strong enough to kill this guy. He always run away after the time interval. 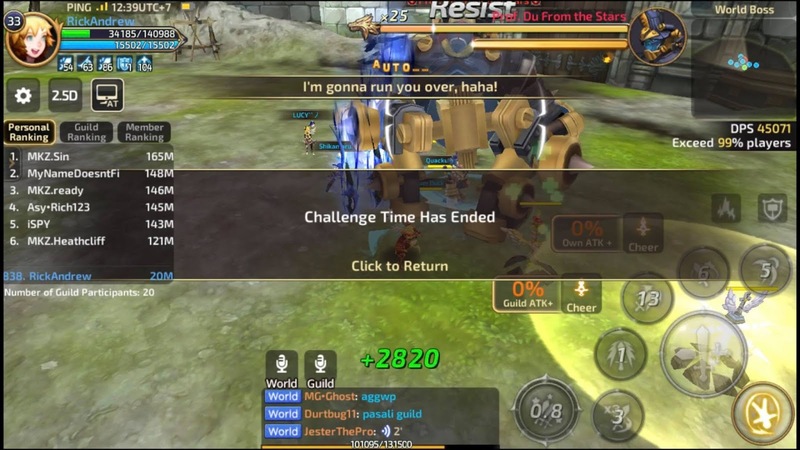 So, for dealing with him in about 2 weeks now, I have some learning and decided to start a first basic DN N World Boss guide. 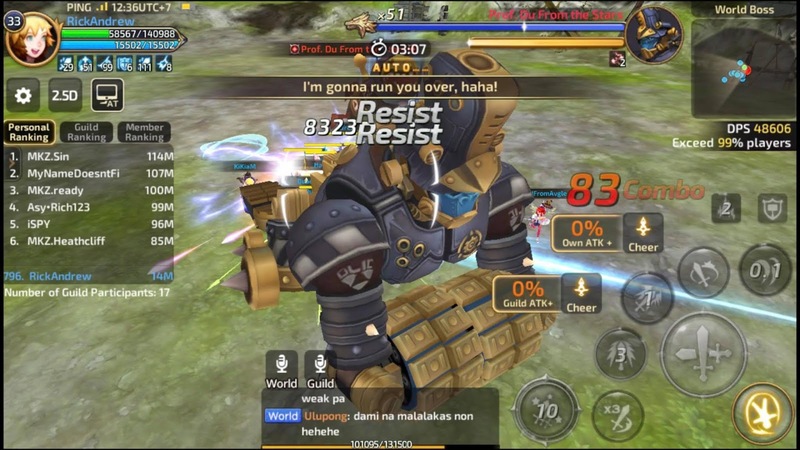 There are players who already know what to do, but there are still some adventurers don't know what to do and still afraid to fight with this huge giant. Setting your screen view to 2.5D. As you can see, in my screenshot that it is so very difficult to see your screen at 3D or 3D+ view. 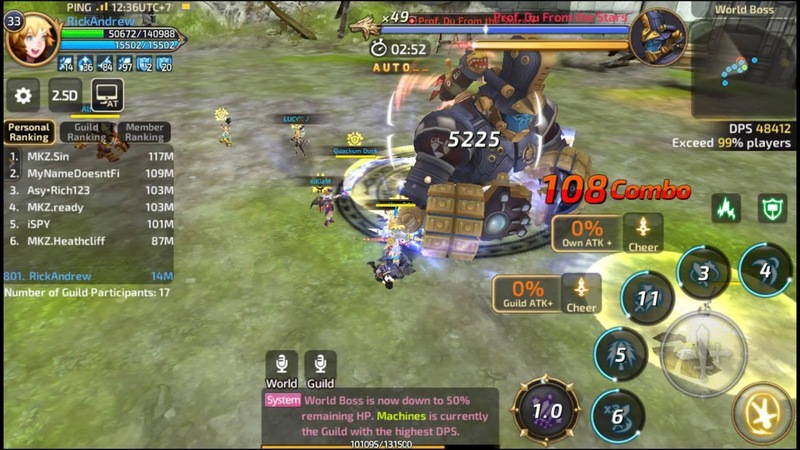 So I truly recommended to switch to 2.5D view and enjoy the amazing action with other players. Or just say Cyclop laser scanning, disco light dance dance (kidding). This cannot hurts you that much. I even stand in from and see if my HP will be blew and wipe out, but still my SM (sword master) survive. 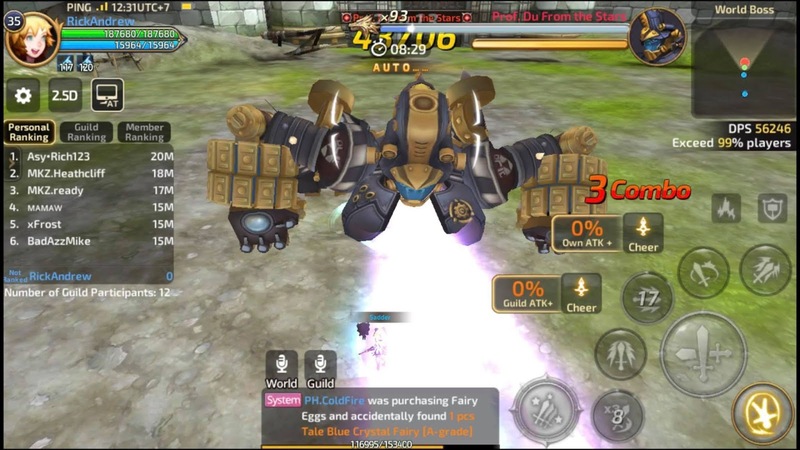 At this World Boss move, tips for you is to keep on blowing up your skill. I call this the one punch slam. This World Boss move will totally wipe you one and make your screen a countdown for re-spawn. Tips: You can dodge this shot so easy. All you need to do is to wait for his both arms at the air, and a timing to dodge move when he slam the floor. Don't be afraid to get near with him. This World Boss move is one of the wiping skill that he has to dry you like a roasted meat. Tips: Stay in the circle and keep on hitting with your amazing skills. Yes! His a track. No dough of it. Hist arms turns and legs turns into tires and he will go on for a ride smashing you in the pieces. 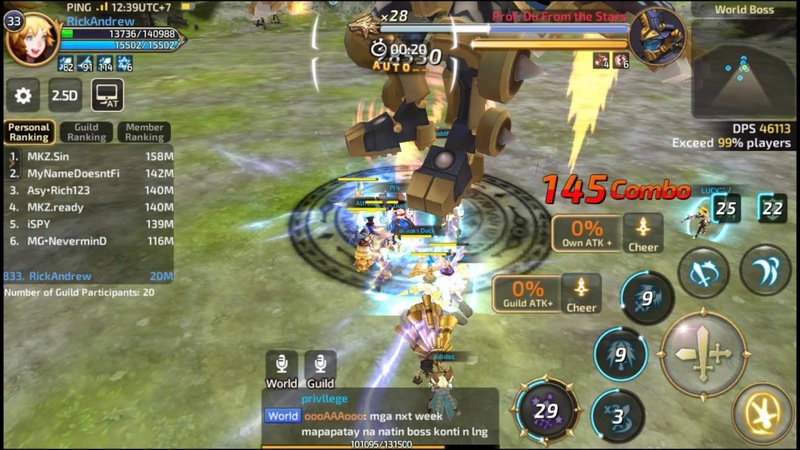 Tips: It cannot skill you, don't worry to keep on skill fighting back. Unless if you already have very low HP, you will be dead. Tips: Just stay on the ground and blow your skill up even while his in the air. You cannot be wipe out by that after he land in the flood. That's all for now! Since we are unable to defeat him trough this days, I assumed we can kill him be next week. You can see our progress increases that turned his PH down to 25. If you find this post helpful even though it is not. Please like, if you think that there things that needed to improve, Yes, I will edit this soon or make a new post for it. Just leave a comment below.